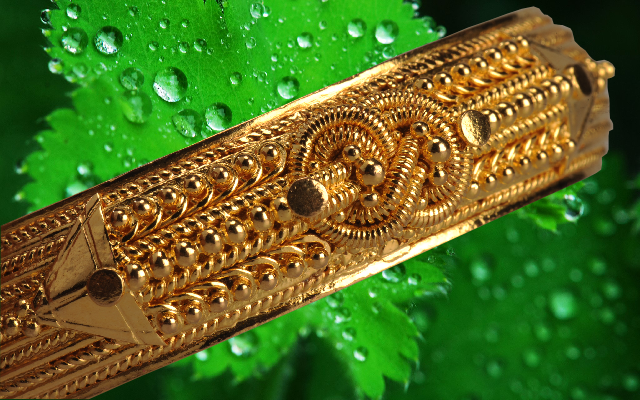 We are offering a wide range of elegant south Indian gold jewellery of various unique design fashions and traditional collections.We manufacture our jewellery ourselves with over a decade of experience and design your own unique piece. The word ‘Pavithram’ means ‘Durba’ grass/purifier and ‘mothiram’ means ring. 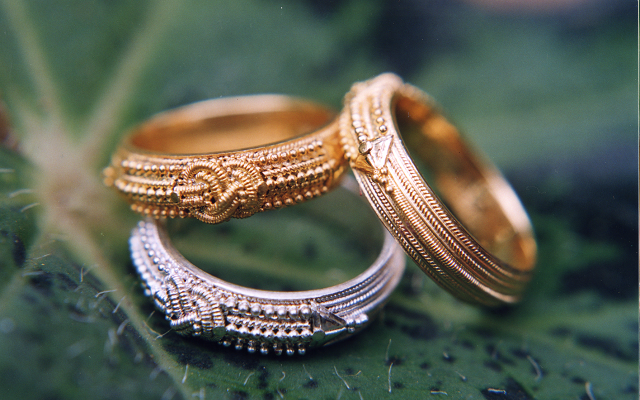 ‘Pavithramothiram’, therefore, means a ring made of Durba grass (Pao Cynosuriodes) to purify men and materials. Most of our custom piece starts as nothing more than an idea or dream from a customer and then we bring that dream to life in the form of the perfectly designed piece of fine jewellery. Pavithramothiram helps to purify the mind and the body of the wearer thereby enabling him/her to lead a healthy, wealthy and prosperous life. 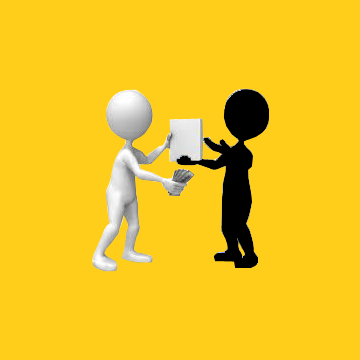 We value your patronage, and we value your trust. You receive great atmosphere and customer service. We manufacture our jewellery ourselves with over a decade of experience and design your own unique piece. We can refresh your collection to keep jewellery as beautiful as the day you bought it. 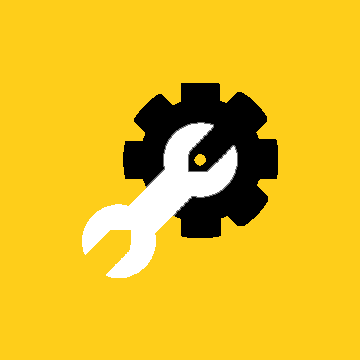 That’s why we offer an extensive range of repair and support services. We are making various traditional products. The three lines on the Pavithramothiram do represent the above three Nadis viz. Ida, Pingala and Sushumna. The knot at the centre by joining the above three lines indicates the glands in our body. This pavithra knot greatly helps to activate the Kundalini in our body to generate tremendous energy. There are three lines on each side of the pavithra knot and seven buds on each line. These seven buds stand for Seven Rishis (Ascetics) of the cosmos viz. Mareechi, Vasishta, Anginas, Athri, Pulasthian, Pulahan and Krathu. The three knobs just on the pavithra knot are the Trinity of Brahma, Vishnu and Siva. The unique flattened knob adjacent to the pavithra knot at the beginning of the middle line is the planet Sun and a similar one at the end of the same line is the planet Moon. During the course of Tippu Sultan's conquest, Sree Subrahmanya Swami Temple at Payyanur was desecrated. Consequent upon this, the temple was renovated in the Malayalam year 1011 and the consecration ceremony was performed in the same year itself under the overall guidance of the above Thanthri, Sri. Tharananalloor Namboodiripad of Irinjalakuda. The consecration ceremony was conducted under the direct supervision of that Thanthri who happened to be a young boy of that Tharananalloor Illam as there was no adult male member then available in that family. This Brahmin prodigy, to the total surprise of everybody, performed his job perfectly with the very same style and precision of an experienced Thanthri by the full blessings of his mother and the Almighty. It was this Thanthri who entrusted the job of making a pavithramothiram in gold to late Kelappan Perumthattan who belonged to the above Chovatta Valappil family (C.V. family), as the Thanthri had practical difficulties in making temporary pavithramothirams of Durba grass during his hectic schedule of trikala poojas and also to prevent the consequent wrath of Mother Earth if the pavithramothiram happened to fall on the earth. It is an established belief in accordance with the scriptures that the pavithramothiram has to be worn on the right ring finger only. The five fingers of our hand represent the five elements of nature. The Thumb represents VAYU (Air) and the smoke from the incandescent aromatic sticks like agarbathies. The Index Finger stands for the SKY and the flowers. The Middle Finger stands as a symbol of FIRE and Holy Lamp. The Small Finger represents MOTHER EARTH and the Sandal Paste. Further, the left side of our body represents the Ida Nadi and Lunar Arch, Right side Pingala Nadi and the Solar Arch and the Middle of our body represent the Sushumna Nadi and the fire. These peculiarities of our body are depicted in Pavithramothirams made of gold by way of three lines. The three lines on the Pavithramothiram do represent the above three Nadis viz. Ida, Pingala and Sushumna. The knot at the centre by joining the above three lines indicates the glands in our body. This pavithra knot greatly helps to activate the Kundalini in our body to generate tremendous energy. There are three lines on each side of the pavithra knot and seven buds on each line. These seven buds stand for Seven Rishis (Ascetics) of the cosmos viz. Mareechi, Vasishta, Anginas, Athri, Pulasthian, Pulahan and Krathu. The three knobs just on the pavithra knot are the Trinity of Brahma, Vishnu and Siva. The unique flattened knob adjacent to the pavithra knot at the beginning of the middle line is the planet Sun and a similar one at the end of the same line is the planet Moon. The three lines finally converge to the four knobs at the end, which represent the four Vedas viz. Rigveda, Yajurveda, Samaveda and Atharvaveda. By wearing a perfectly made Pavithramothiram, one can enhance his/her spiritual power and material wealth. Moreover, it helps to purify the mind and the body of the wearer thereby enabling him/her to lead a healthy, wealthy and prosperous life. Many celebrities and VIPs are wearing it as their prime source of inspiration and power. Ladies should avoid wearing it during their menstrual period. The making of a Pavithramothiram is an art which requires great expertise and dedication and a total closeting of a minimum period of three days to complete a ring. The makers of the ring are the traditionally gifted artists belonging to the above C.V. family and they have to observe penance and strict discipline before and during the making. Hence, the making of Pavithramothirams in their traditional originality is the exclusive privilege of the above C.V. family. Once the work is completed a special pooja will be performed for each ring at Sree Subrahmanya Swamy Temple, Payyanur. We also make Pavithravalas (bangles) for ladies in the same line of Pavithra mothirams with weights ranging from 24 gms to 32 gms and above. Send your name and address and your zodiac star along with the exact measurement of your right ring finger preferably by a steel or plastic ring, choosing the intended weight from the table below. 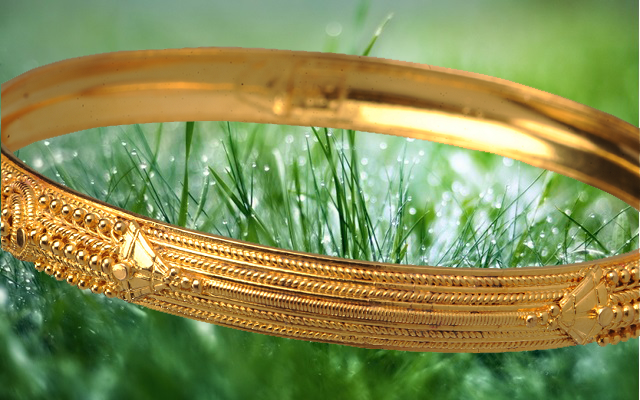 For Pavithravala, the measurement is the inner diameter of a bangle in use. For rings up to 17 mm, a minimum of 4.850 gms and for sizes 18 mm onwards, 7.250 gms or above are required. However, for sizes 22 mm it is advisable to have 9.650 gms and above. Order should be accompanied by full value of gold. 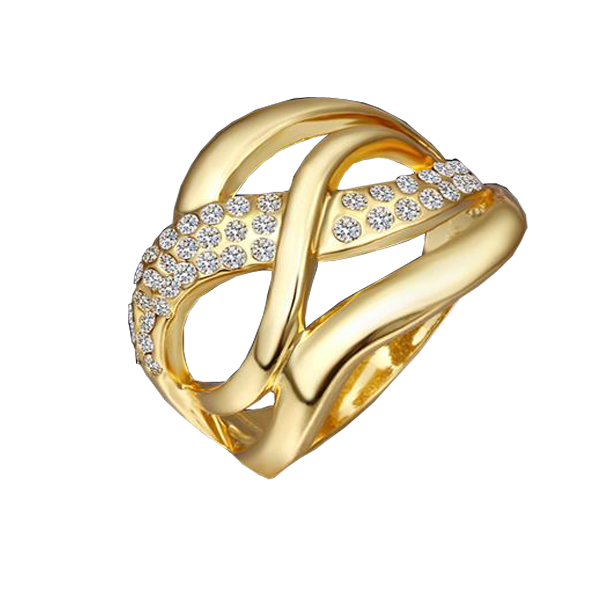 Rings will be sent by insured post at the risk and cost of the customer. INDIA. PIN - 670 307. Phone: +91 4985 204052 (Shop). By wearing a perfectly made Pavithramothiram, one can enhance his/her spiritual power and material wealth. Born to late Kelu and Cheayayi on 07-11-1909 and died on 03-09-1984. Our founder is Sri. 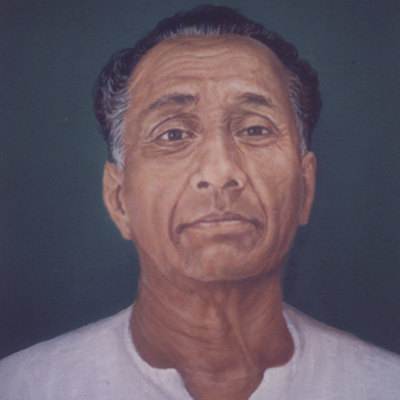 C.V. Kunhikannan. He started this jewellery shop in the year 1932, the first of its kind then in Payyanur. Later it was modified in 1982 by renaming it as the present ‘Lakshmi Jewellery’ keeping the tradition intact. We have inherited a very fine past. All along we have been maintaining this tradition at its best. 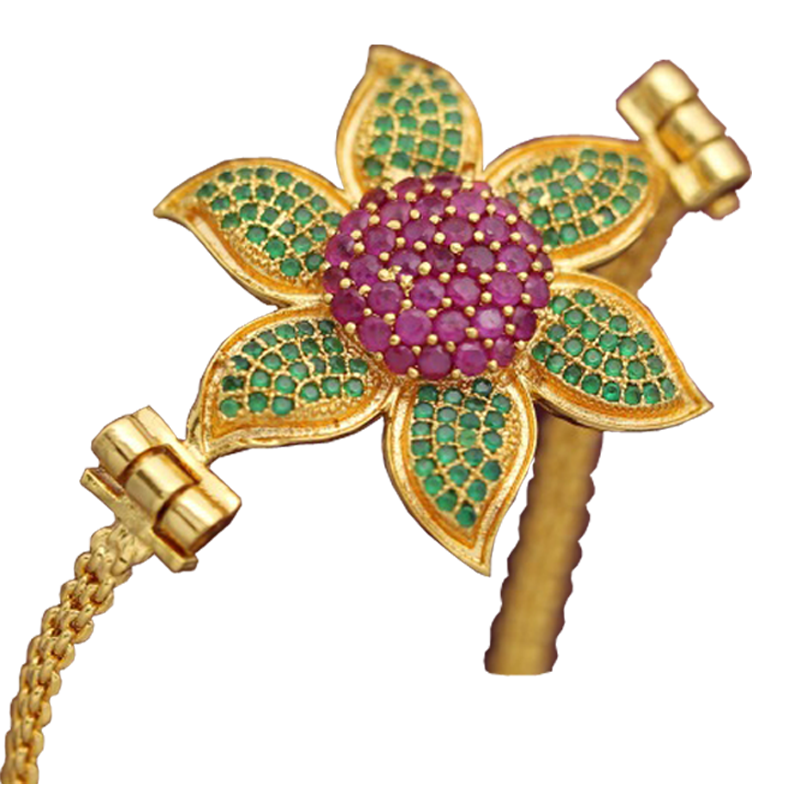 The very name ‘Lakshmi Jewellery’ itself suffices for our valued customers to repose their total faith in us. We have been able to rise up to their expectations by the grace of the LORD. Pavithra knot greatly helps to activate the Kundalini in our body to generate tremendous energy. 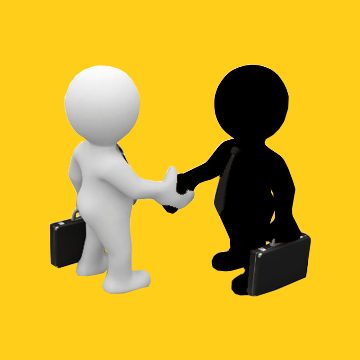 We welcome communications, Please email/call us if you have any questions relating to Lakshmi Jewellery and Pavithra Mothiram. 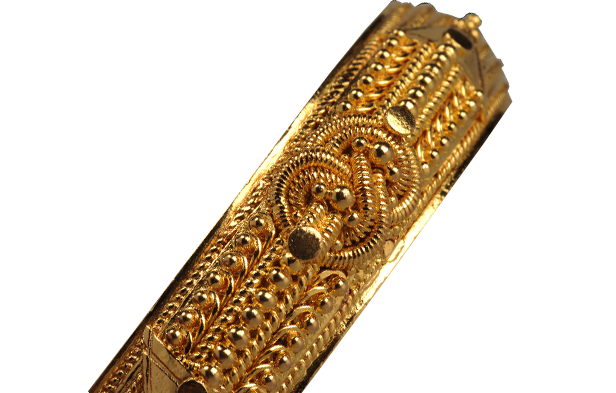 M/s LAKSHMI JEWELLERY, MAIN ROAD, PAYYANUR, KANNUR DT., KERALA, INDIA. PIN - 670 307.